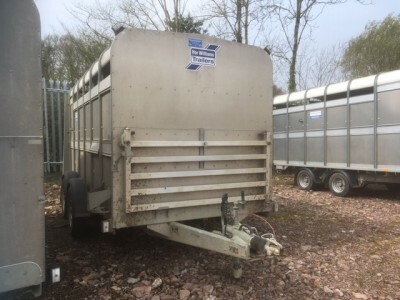 These two models, the lightest in our braked Livestock range, are designed for those who need a light yet robust means of transporting small types of livestock. 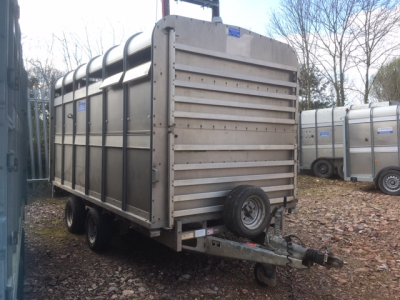 Easy to tow, reverse and manoeuvre, the trailers will meet the needs of the most serious of farming professionals.They are ideal for those who regularly attend agricultural shows with their prize animals. 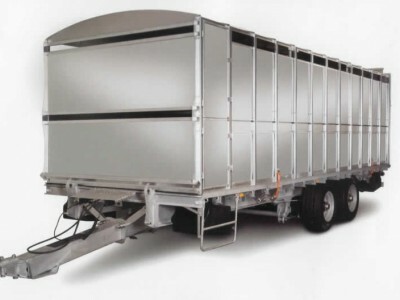 With a maximum gross weight of 1400kg, they can be towed by most large family cars. They provide a payload of 1010kg for the 6’ version and 960kg for the 8’ version. Both models offer 4’ and 5’ of headroom with a width of 4’.